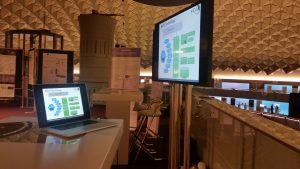 EDF 2016 was successfully held on June 29-30th at the Evoluon, Eindhoven in the Netherlands. 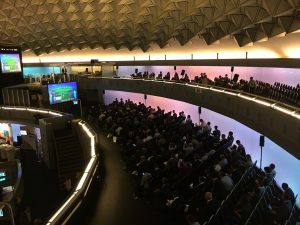 With this years theme of ‘Scaling up the European data economy’, the conference had many insightful keynotes and sessions by industry & technology leaders in the European data driven economy. 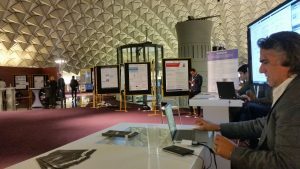 Participating in the exhibition, among many EU funded projects, MICO team presented the project, showcasing the platform and the use-cases of the powerful cross media analysis features of MICO. 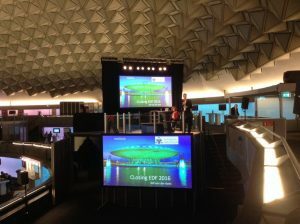 The event was concluded with great success with over 700 participants during the 2 days. Following are few clicks taken during the event. For more photos and highlights of the event, you can take a look at the EDF 2016 flickr album here.